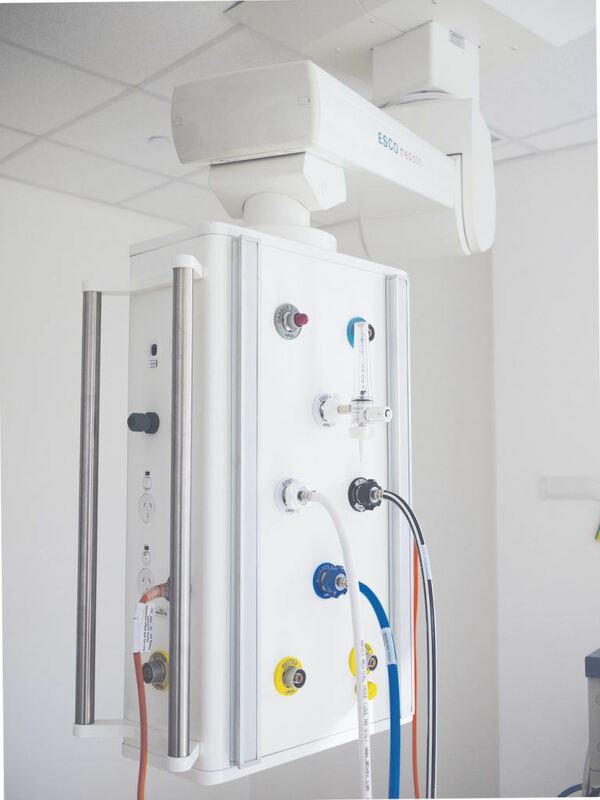 ESCO is one of the largest manufacturers of Medical Services Pendants in the Australasia region. The range is extensive in covering all medical applications and healthcare needs or customised to suit specific customer or end-user requirements. ESCO designs these Pendants for use by most OEM organisations for use with third party products. ESCO manufactures to Australian, British, DIN and Ohmeda standards, and all Sigma Series Pendants are listed with the (TGA) Therapeutic Goods Administration. Specialty Medical Services Panels, Alarms and Monitoring Devices are also latest ESCO designs for specific needs in modern Medical & Healthcare applications. SIGMA Series Pendants offer a modern stylish design with limited external fixing screws. Encompassing high quality extruded alloy components, the design is based on simple ergonomic principles that provide added flexibility and easy expansion, ensuring our products meet the ever changing user application and health and safety needs. Now Designed as a modular solution, the SIGMA Series Pendant allows for the delivery of services specific to the medical practice or procedure required, accommodating the monitoring and treatment of any patient within that environment. In addition SIGMA series service heads can be customised to include all required Electrical, Medical Gas, Data, Phone, Patient Monitoring and Nurse Assist systems, Emergency Call points, Digital Imaging interfaces and Smoke Evacuation systems, as well as our unique Audible & Visual Alarm (AVAM) solutions.